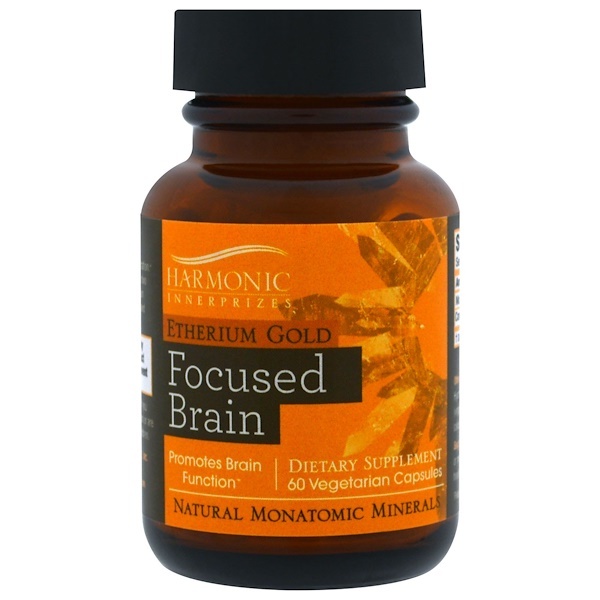 Helps promote mental clarity, focus, and concentration. 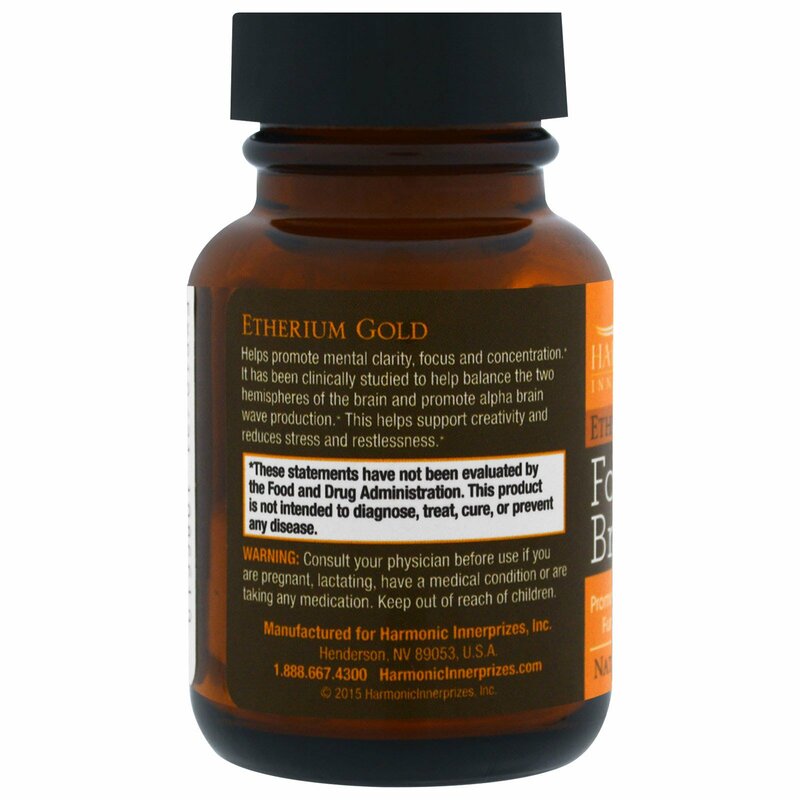 It has been clinically studied to help balance the two hemispheres of the brain and promote alpha brain wave production. This helps support creativity and reduces stress and restlessness. 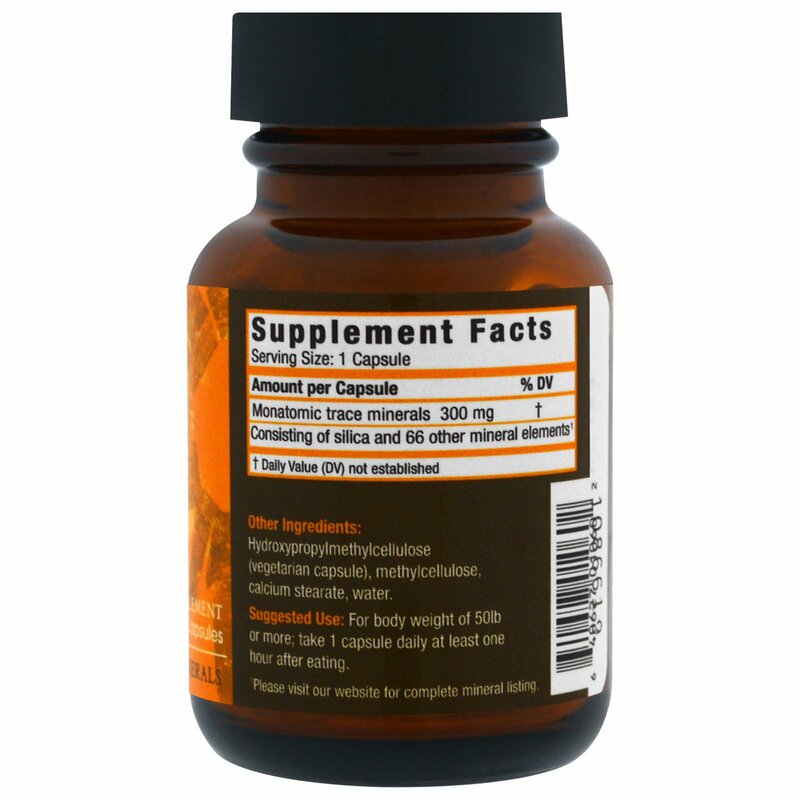 For body weight 50 lb or more; take one capsule daily at least 1 hour after eating. Hydroxypropylmethylcellulose (vegetarian capsule), methylcellulose, calcium stearate, water.